Attending church is the beginning. 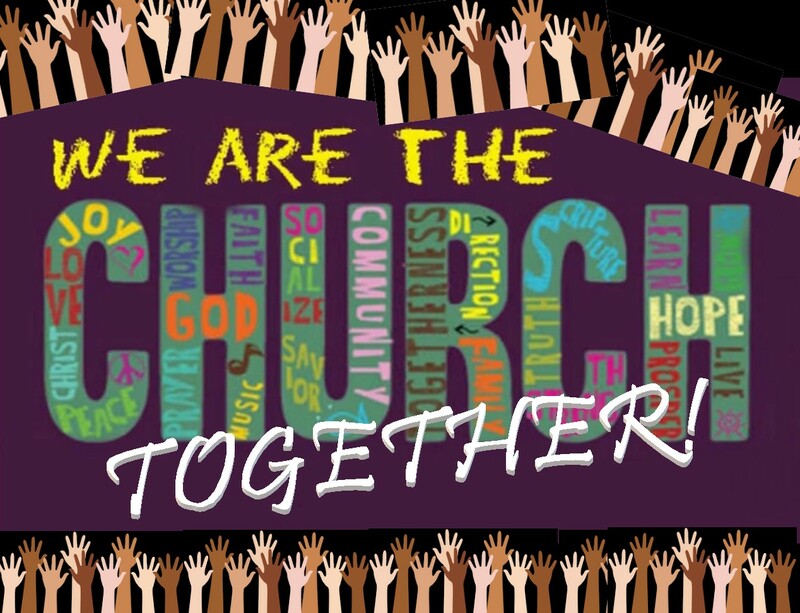 We truly are the church together and the church needs YOU! There are many ways to get involved, and helping on Sunday is gratifying and appreciated by all! To get involved, please contact the church office at bmuchurch@gmail.com. Help keep BMUC beautiful! Contact Sandy or Randy for details. If you don’t cook, monetary donations to the coffee hour/potluck fund are gladly accepted. Thank you! New helpers are always welcome! 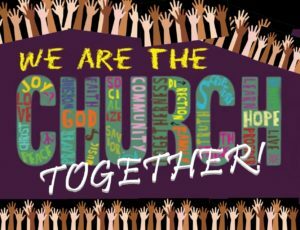 Be the church! Thank you for being the church!